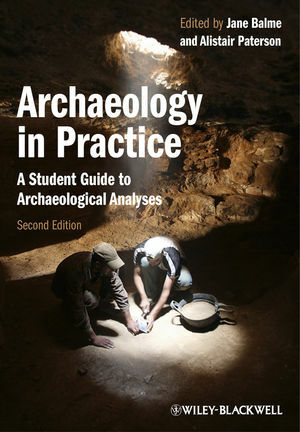 This much-enhanced new edition of the highly accessible guide to practical archaeology is a vital resource for students. It features the latest methodologies, a wealth of case studies from around the world, and contributions from leading specialists in archaeological materials analysis. Features a user-friendly structure organized according to material types such as animal bones, ceramics and stone artifacts, as well as by thematic topics ranging from dating techniques to report writing, and ethical concerns.